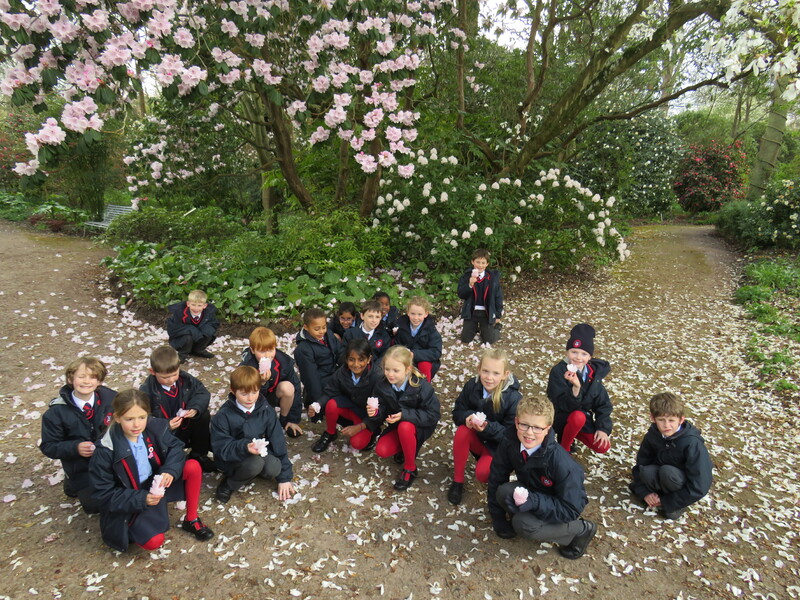 Year 3 had a super day at Wisley Gardens and it wasn’t too chilly. 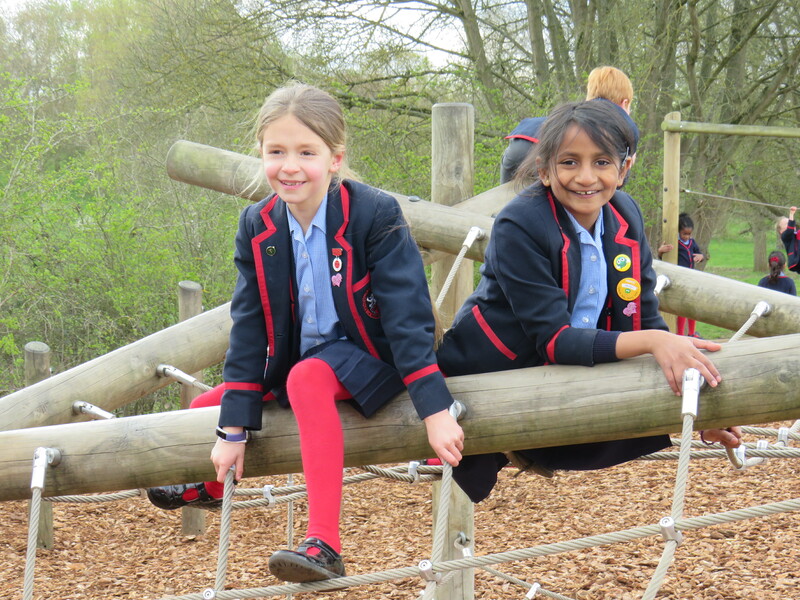 They spent the morning exploring the garden – hiding in the woods and thinking about how it feels in the garden. 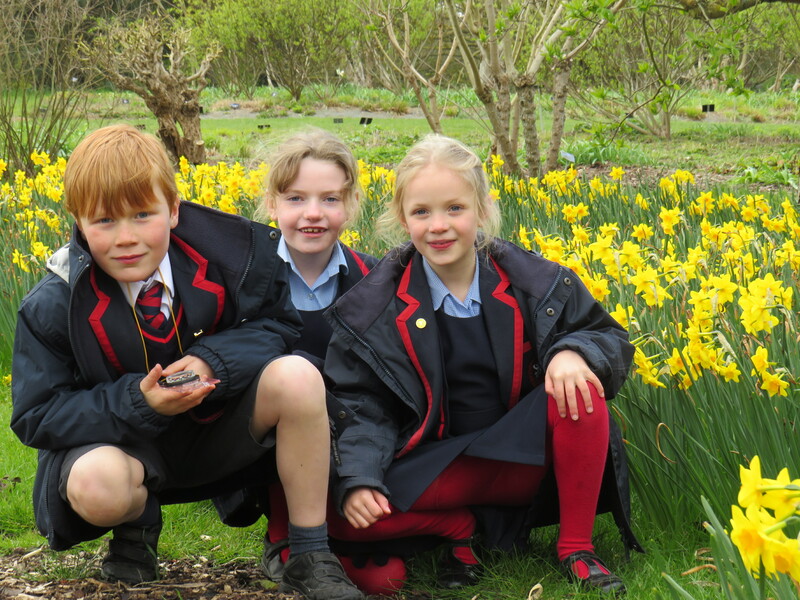 The children thought the garden was peaceful and calm. 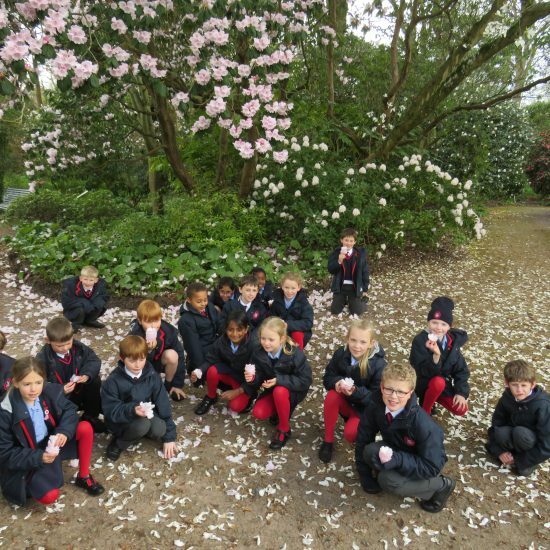 This was followed by playing with the blossom – remnants of the blossom even made its way back to school. 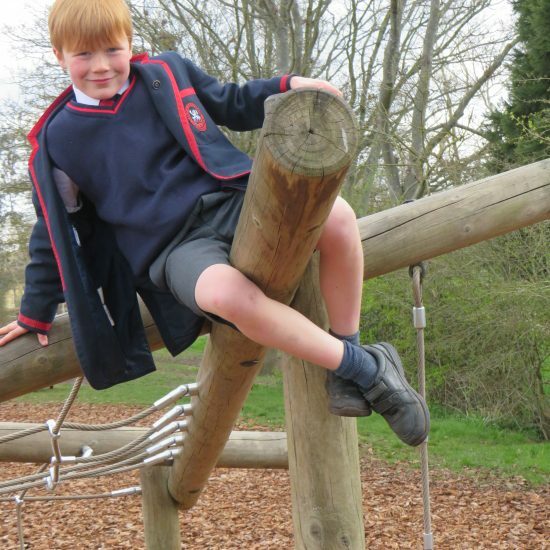 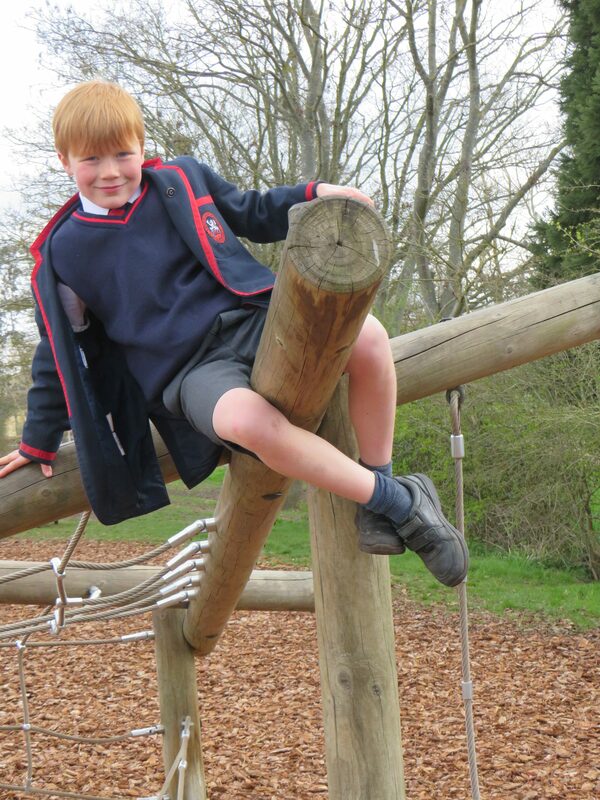 The morning was rounded off with time in the play area – where there was fabulous den building and impressive acrobatics. 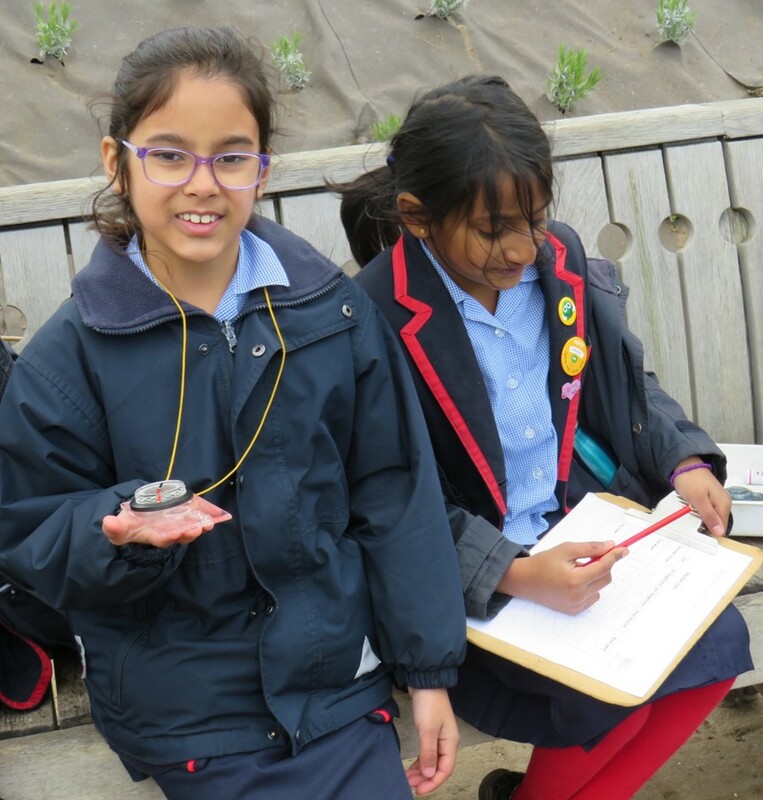 The workshop ‘Come Rain or Shine’ was informative and the children learnt all about collecting data using data loggers and compasses. They learnt about the difference in soil and air temperature and why it’s important to know the soil temperature. 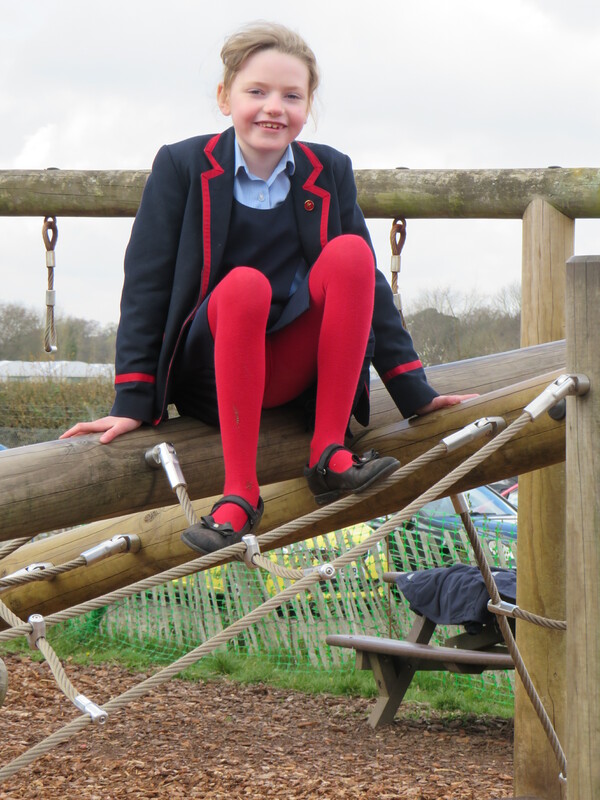 The humidity in the Glasshouse was the cause of much excitement, along with the bananas growing in the banana tree. 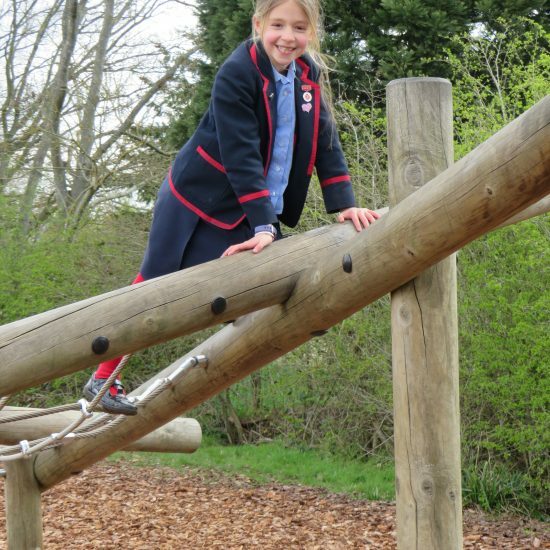 As always at Wisley Gardens, the greedy ducks were a source of much entertainment at lunchtime, trying to take the children’s sandwiches. 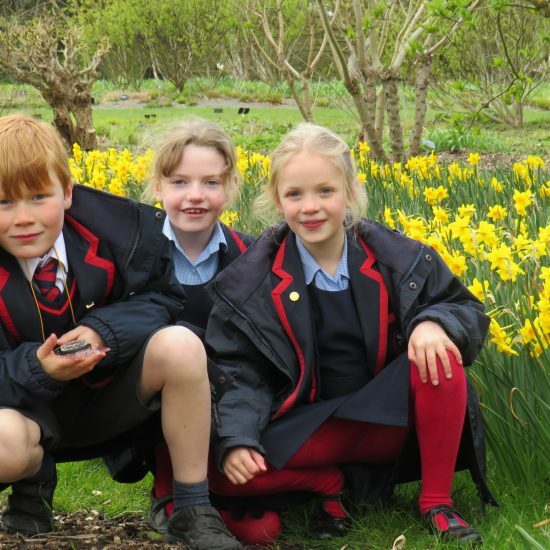 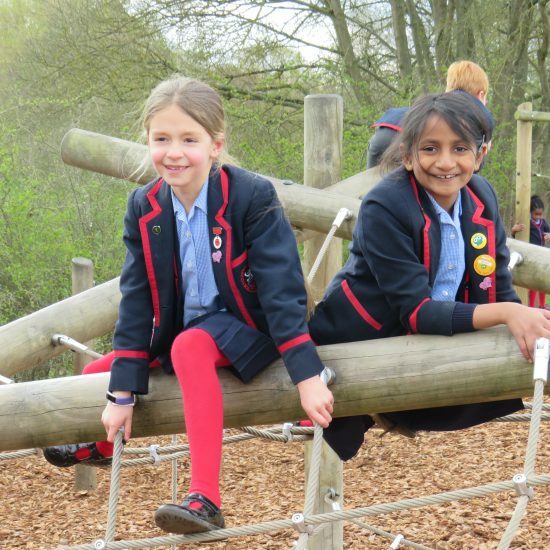 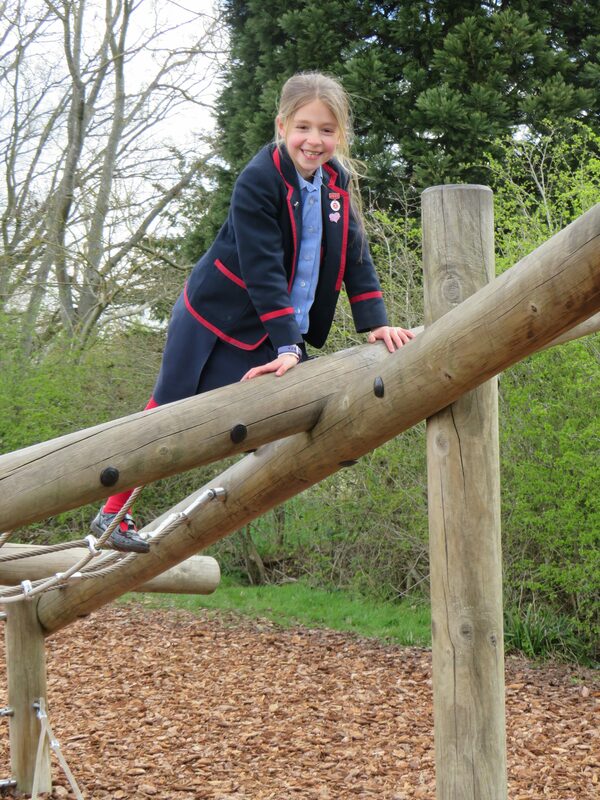 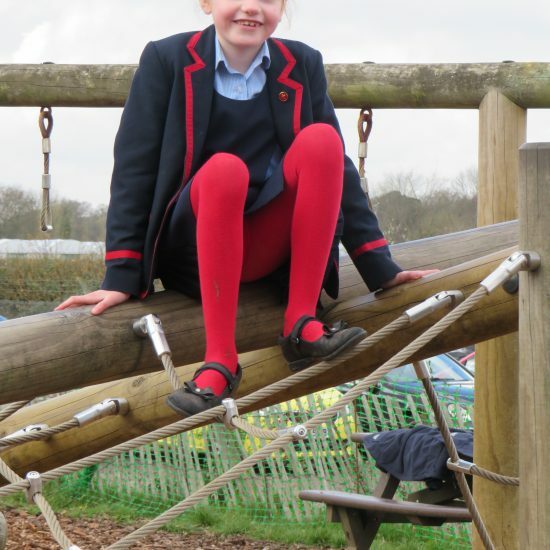 Mrs Thomson was so proud of Year Three – their behaviour was complimented by a couple in the Glasshouse and Mrs Papavergos, a school governor commented, “I was very impressed with how polite and engaging the children were towards me.” A great day to end the Spring term.